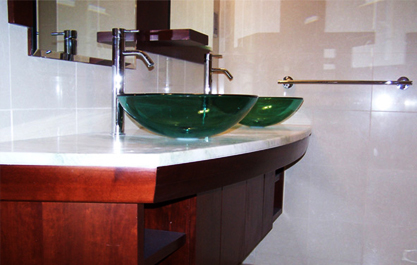 GULF DYNAMIC SERVICES or gds, is a world-class joinery and fit-out services provider for over 30 years. A company’s local manufacturer from Sharjah, U.A.E., having almost 80,000 Sq. ft workshop and a 3,000 Sq.ft office space. Design turnkey projects in interior decoration and fit-out, paneling and wooden doors. Global Agencies & Marketing and GDS are dedicated to understand clients requirements and deliver solutions that fits their needs.